Have you ever visited a cat’s village? If not, then add Houtong cat village in your travel bucket list. The village is situated in the hills of northern Taiwan, besides the Keelung River. 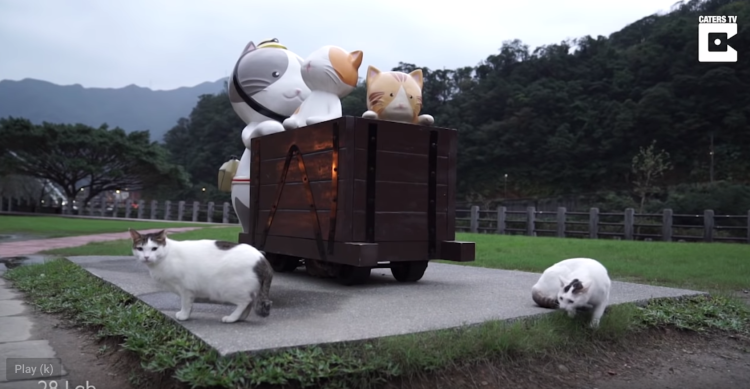 The former mining town reinvented into a “cat village” by a lady called Peggy Chien. Two hundred cats can be seen there, which is double the population of the village. Before 1920, Houtong was famous for a local cave full of monkeys(Houtong means monkey caves). However, no one knows what had happened to the primates. The village used to be a great resource for coals in 1920, at that time country was under Japanese colonial rule. At that time, the town was among the largest coal providers in the country. After the closure of coal mine in 1990, the residents of the town decreased drastically from 6,000 to 100. Fortunately, a local cat lover women visited the place in 2008, who later become a cat photographer under the name of Mrs Kitten. She was amazed by the huge number of abandoned felines. She started writing about it in her book as well as on her blog. Besides, she had organized volunteers to care for the stray cats. Now the village is the house of 200 cats roughly which is outnumbering the residents of the village. Hountong is a one day trip from Taipei and the best way to reach there is by local train. Visitors can find a number of local trains for Houtong station. The train takes around 40-60 mins to reach the village and costs about $50 for a one-way ticket. 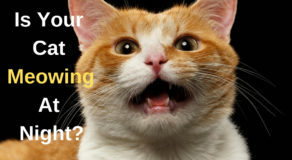 The cat village received 500 visitors in 2010, but with the help of social media, TV programs and word of mouth, the visitors’ number reached to 870,000 in 2016. Right after you get off the train, you will be privileged to see your Furry friends all around i.e on & beneath benches, roaming on the roads, in the branches of trees etc. There you will find cat paw print to guide you from station to cat village. 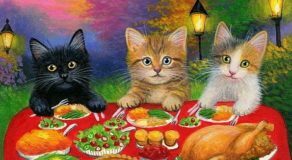 It’s a mesmerizing cat theme village where you can find sculptures and murals of cartoon cats, souvenirs and houses made for cats, decorated with pictures of cats, and bakeries & storefronts offering cat shape eats. Felines are not only free to roam around the village but also nourished and fed by volunteers who are residents of the town. Even doctors regularly visit the cat village to make sure the cat’s population is stable and healthy. 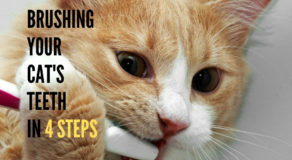 A few things are discouraged there such as feeding or teasing that cats and use of flash photography.